When you come to Advanced Surgical Hospital, your goal is to go back to the life you love, doing the things you love to do. Our goal is to help you achieve positive outcomes that will leave a lasting impression. We want the way you feel when you first visit with us to be as affirming as the one you have long after you leave here. Each member of the Advanced Surgical team embraces mutual trust and collaboration in a welcoming and supportive way. 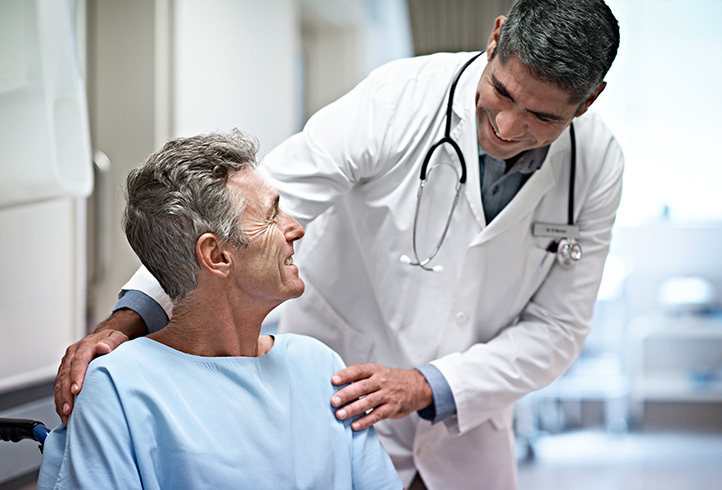 Designed around you, our facility is a unique care setting that has achieved the highest quality ratings in the region. 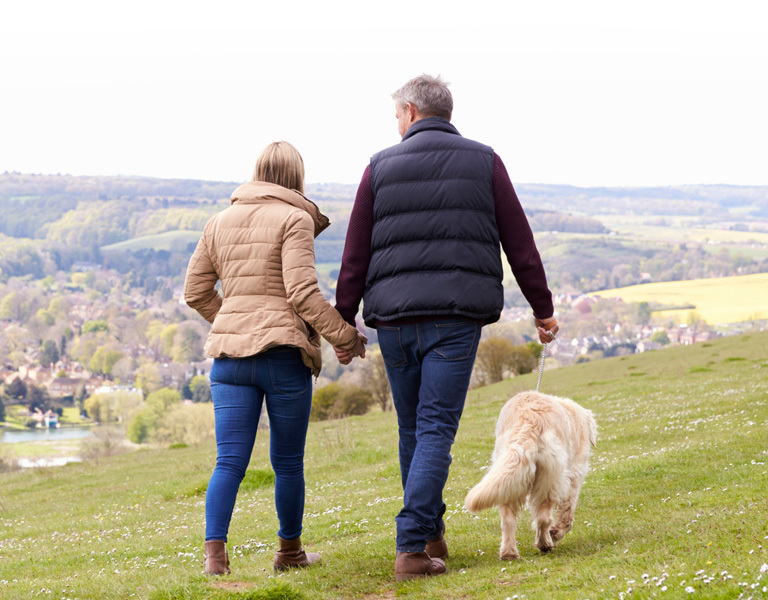 Fully accredited through the Joint Commission, Advanced Surgical Hospital specializes in exceptional elective orthopedic surgery, tailored to your unique needs. Even our MRI is more comfortable, allowing you to feel less claustrophobic, and our experienced technicians capture the clearest scans while making you feel at ease. 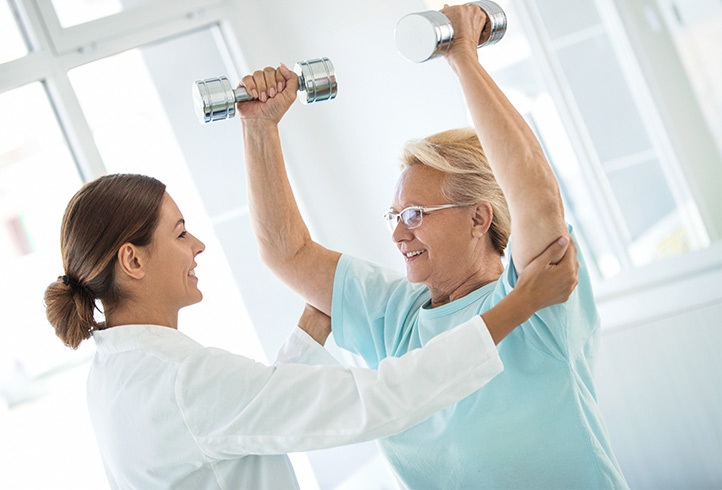 Customized physical and occupational treatment underscored by high-quality care and a positive approach will get you back to what is most important to you. 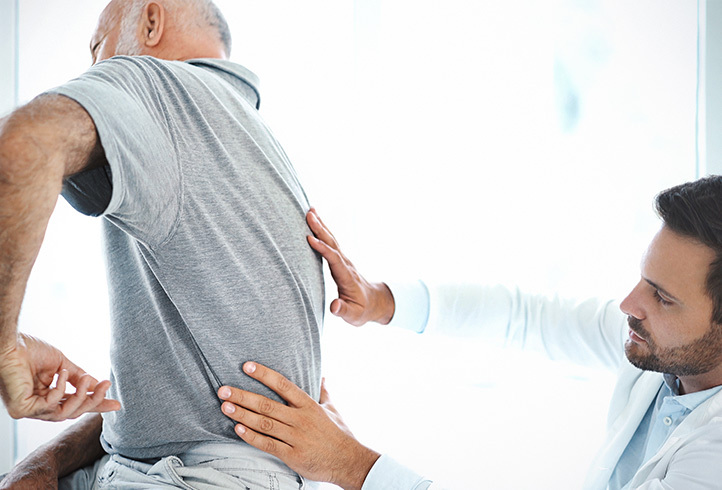 Acute and chronic pain management at Advanced Surgical is managed by physician specialists in a calm setting designed to help you recover, physically and emotionally. At Advanced Surgical Hospital, taking the time to form a relationship with you and your loved ones is one of our core values. My experience at Advanced Surgical was so easy. Everyone was so helpful. I was so relaxed through the whole procedure. Everyone was very kind – professional – caring – sense of humor – if I need the facility again, I would definitely go back. I want to commend the entire staff for their professionalism and compassion. My nurses and anesthetist nurse were outstanding, unfortunately I forget their names. You have a great staff! Thank you.